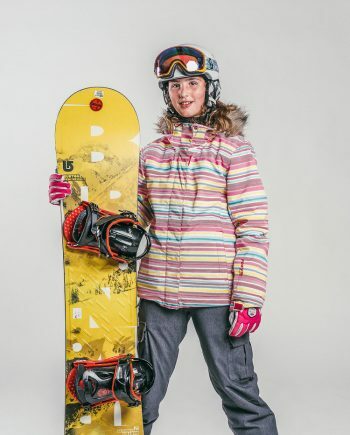 Our Advanced Snowboard Lessons in La Plagne are perfect for experienced and confident boarders aged 8+. From tightening up that technique and polishing this jibs to landing those tricks and stomping across the valley, our steezy instructors can’t wait to take your riding to new peaks. Shredding Monday to Friday from 09:00-12:00, our morning sessions are taught in both English and French and in packs no bigger than 10. Choose from a Sunday or Monday start, strap-in and jump on-board. Our Snowboard Lessons in La Plagne run every afternoon Monday to Friday. Arrive on the Saturday? Great. Hop aboard our Sunday lesson completely free of charge. 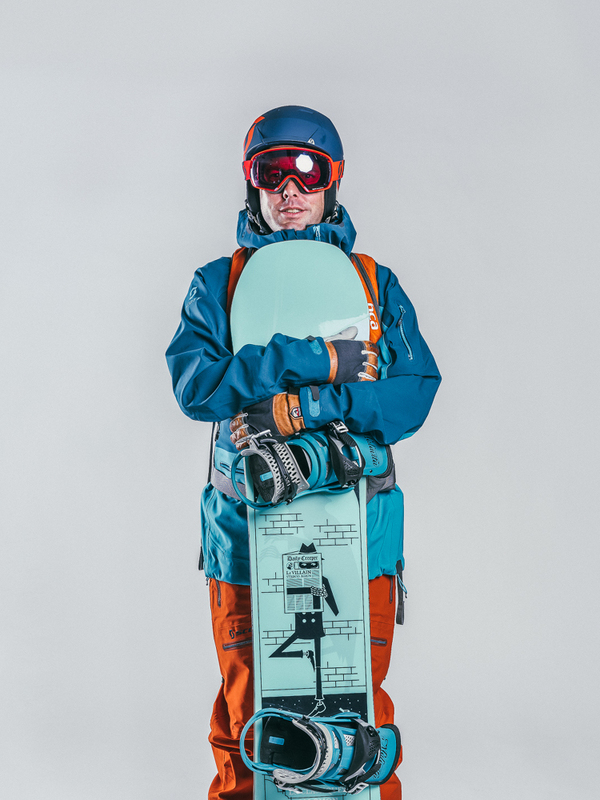 From Learn to Ride (Beginners) and Intermediates, to Advanced and Experts, our snowboard groups are perfectly pitched and fit for all. Check out our Level Finder to find a group for you. For big progression and fast results, we like to keep our Burton-affiliated Snowboard Lessons in La Plagne small with 10 boarders per group. 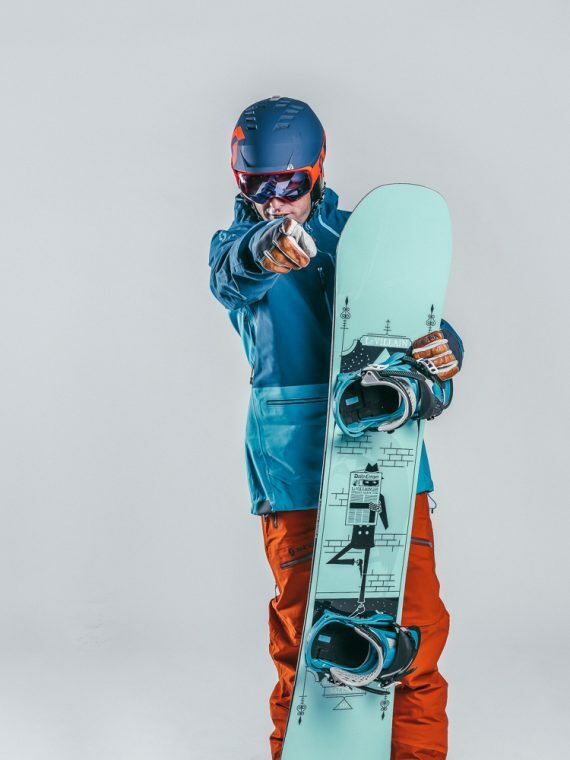 Our Advanced Snowboard Lessons in La Plagne help all those aged 8+ build confidence and technique to board like a beast on any slope or terrain. Group sessions start from 9.30 to 12.30, Monday to Friday. Our snowboard meeting point in Plagne Centre is easy to find on the snow front opposite Les Cocottes restaurant and just below the Colorado chairlift. There are lots of Oxygène flags and all our instructors wear blue jackets. 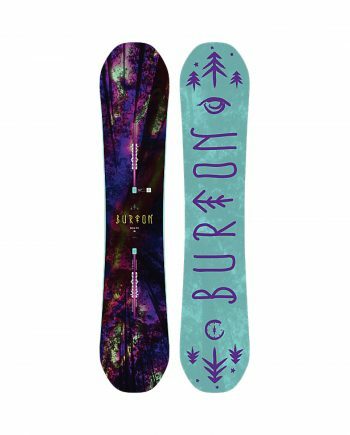 For all our snowboard groups go to the black Burton Experience flag. Our Snowboard Group Lessons in La Plagne start on the snow front opposite Les Cocottes restaurant and just below the Colorado chairlift. 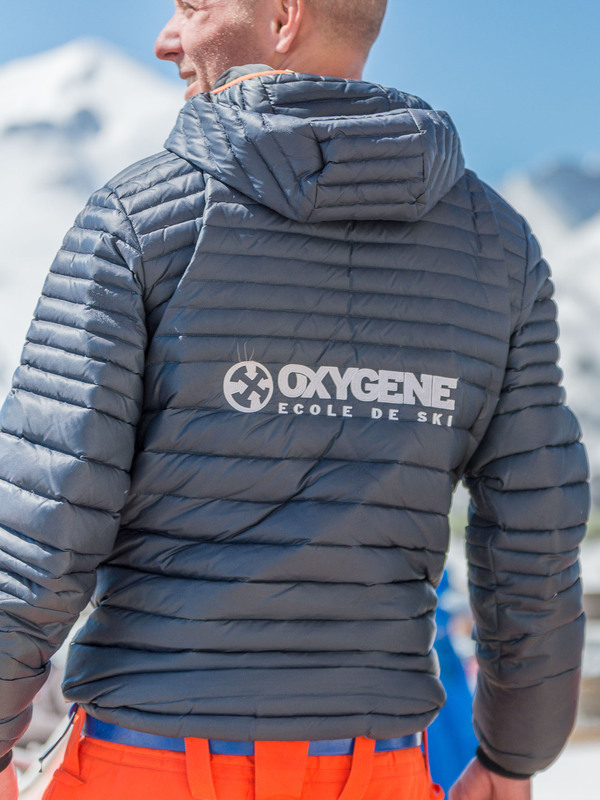 Look out for our friendly instructors who’ll be wearing blue and our Oxygène flags, which are marked for each level: Learn to Ride (Beginners), Intermediates, Confirmed and Experts. From Learn to Ride (Beginners) and Intermediates to Advanced and Expert, we like to make sure you’re always in the right class. Simply click on our handy Level Finder and select the best fit based on your previous boarding experience. Not sure? That’s okay; feel free to call or e-mail us to discuss further. 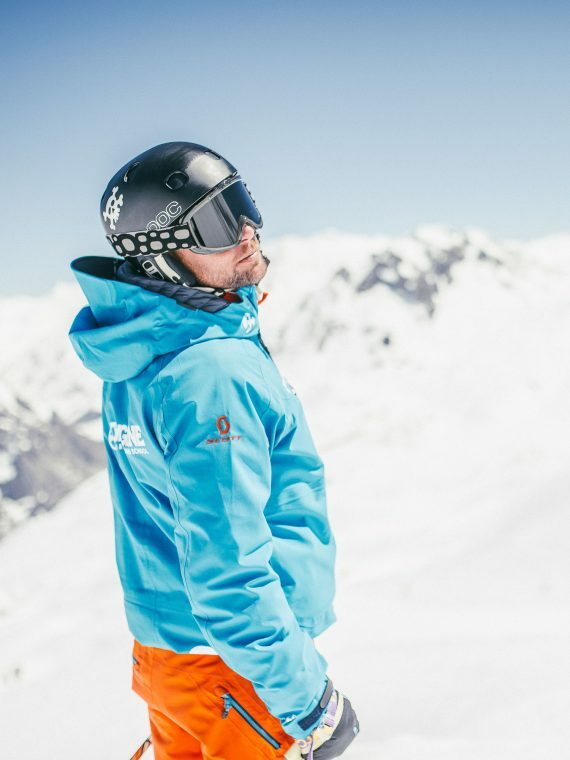 And remember, our instructors review abilities during the first lesson and throughout the week so we can regiggle on the slopes if necessary. Start smart and do your homework. Why not get gnarly with the locals and stay up to speed with the cool-kids by taking a gander at our Snowboard Lingo blog? 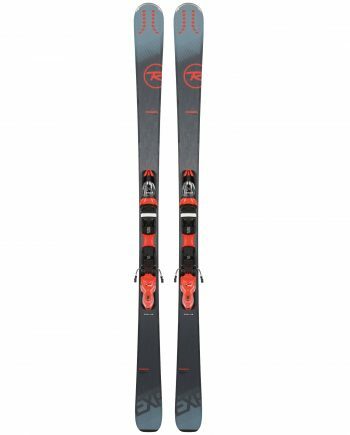 Uncovering the most popular ski-jargon, you’ll be riding and talking like a pro in snowtime.